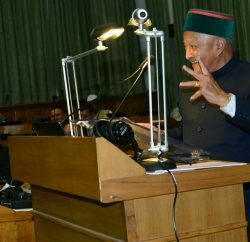 The Speaker of the Assembly, Tulsi Ram, said that the state government will not allow the Congress to gherao the Himachal Assembly complex on December 22 during the winter session starting here on December 18. 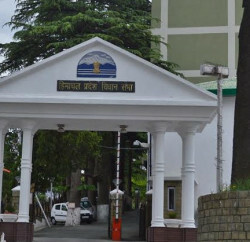 While talking to the mediaperson, Tulsi Ram said the proposed Congress protest on December 22 would be stopped near Sidhbari, about 3 km from the Assembly complex. 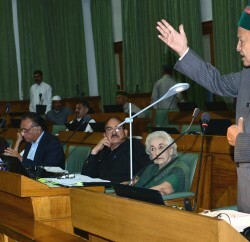 A government representative would receive a memorandum from the Congress leaders participating in the protest.